More container glass diverted from landfill and more glass going back to be recycled - this continues to be the driving objective behind the Glass Packaging Forum. 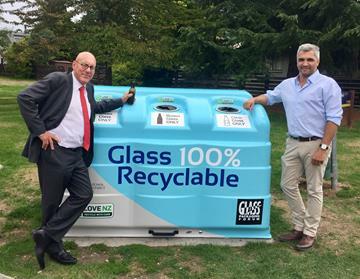 Since Christmas there has been increased focus on kerbside container glass recycling from the public and media, with Tauranga particularly in the spotlight. Tauranga residents lost their kerbside glass recycling collection from the beginning of March after Waste Management NZ decided to stop accepting glass at its materials recovery facility, citing health and safety issues. Tauranga City Council has announced plans to fast-track a rates-funded kerbside collection, a solution which will ensure container glass from the city continues to be recycled. The Forum has been working with the Council on this and applauds their quick action. In addition to the grant provided by the Forum to help with interim measures to keep container glass out of landfill, we will continue to work with the Council as it implements the new kerbside solution over the coming months. 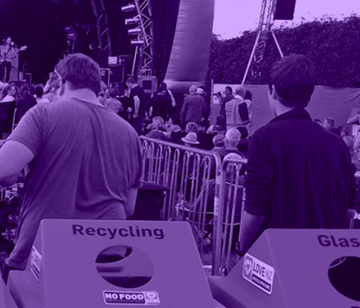 Tauranga is not the only council reviewing their options, with many councils currently accepting submissions on their Waste Minimisation and Management Plans. The Forum encourages councils to take the opportunity to consider long term options that will increase the quality and quantity of container glass available for recycling. 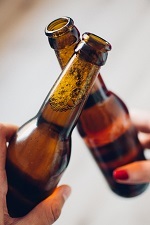 Container glass that is source-separated at kerbside yields the best recovery rates for recycling and significantly reduces the level of contamination. The Forum has grant funding available to assist with improving the flow of container glass back to the furnace at O-I or to alternate uses. Providing grants for projects, infrastructure and research which keeps glass out of landfill is an important part of the Forum's work. Scheme managers 3R Group recently took a good, hard look at the grant process and how it could be improved. In order to make it more streamlined and transparent, the Forum will be moving to a more scheduled process in which there will be three rounds of funding each year. Each round will consist of a period calling for applications, followed by an opening and closing date, and finally by the assessment of the applications. In addition to improving the quality and quantity of container glass available for recycling, we expect the funding rounds to generate interest in other uses for recovered container glass, particularly where it is unsustainable to send it back to the furnace. This new process is due to kick off in May. 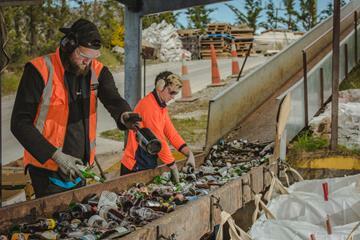 Wastebusters staff Ben and Gabe colour-sort glass by hand in Wanaka. 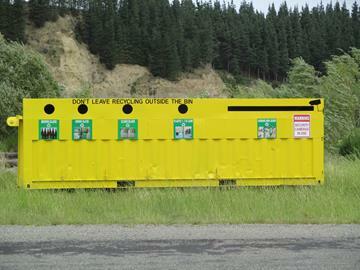 Rural Community Recycling containers in Marlborough divert tonnes of glass from landfill. Queenstown Lakes District Mayor Jim Boult, left, and Ricci Peyroux of Smart Environmental with one of the four public bottle banks. The new Labour-led government has put sustainability firmly on the agenda, both in terms of election promises and in statements made after taking power. 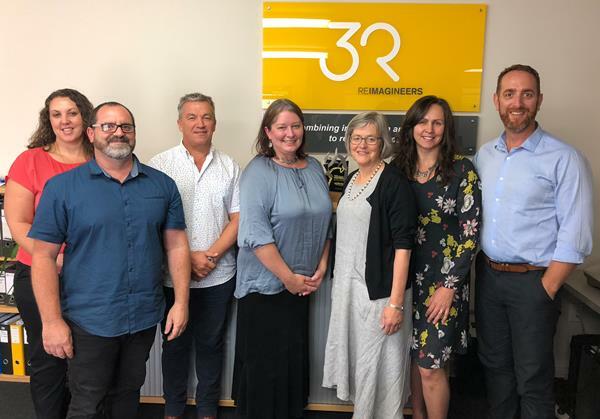 GPF scheme managers were delighted to meet with Associate Minister for the Environment Eugenie Sage during her tour of Hawke’s Bay in early March. While her visit was short, a great deal was covered and she is clearly passionate about product stewardship, sustainability, and finding solutions to reduce waste and green-house gas emissions. During the visit, 3R invited the Minister to tour O-I and Visy to learn more about container glass recycling. We hope to work with Minister Sage and the Ministry to help provide a balanced view of the challenges around container glass recovery in New Zealand and to showcase the broad industry support for the Forum's accredited stewardship scheme. Your membership of the Forum demonstrates your commitment to achieving good outcomes for this 100% recyclable packaging, and to improving sustainability for your business. 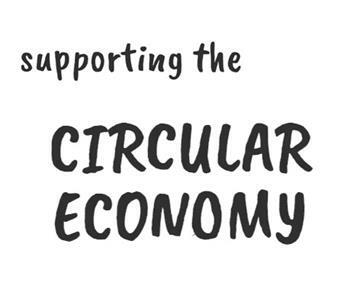 We'd encourage you to celebrate your part in this positive environmental story at any events or trade shows you might attend, on your website or when promoting your products. If you'd like any material about the Forum, please let us know; we'd love to help. The launch of the new-look website late last year provided a great platform from which to inform, educate and engage businesses, councils and the public. This month we followed that up by creating a Facebook page, giving us further reach into communities and businesses through social media. 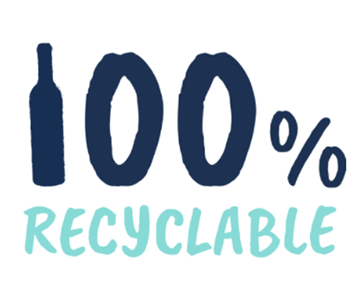 The page will allow us to share news items, updates and other items of interest to help spread the positive story of this 100% recyclable packaging. We encourage Forum members to like the page, share posts and submit content. Greater numbers strengthen our stewardship scheme, give the Forum a stronger voice and help build more robust partnerships. All this results in more glass back to the furnace. 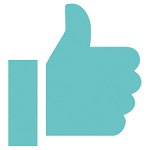 Please encourage others to join you in membership of the scheme, supporting good outcomes for container glass.